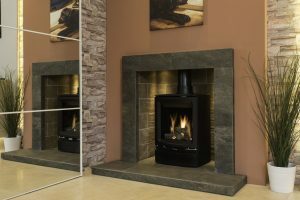 To view our beautiful range of premium quality fires, fireplaces and stoves first hand, why not take a visit to our brand new Bramcote studio? 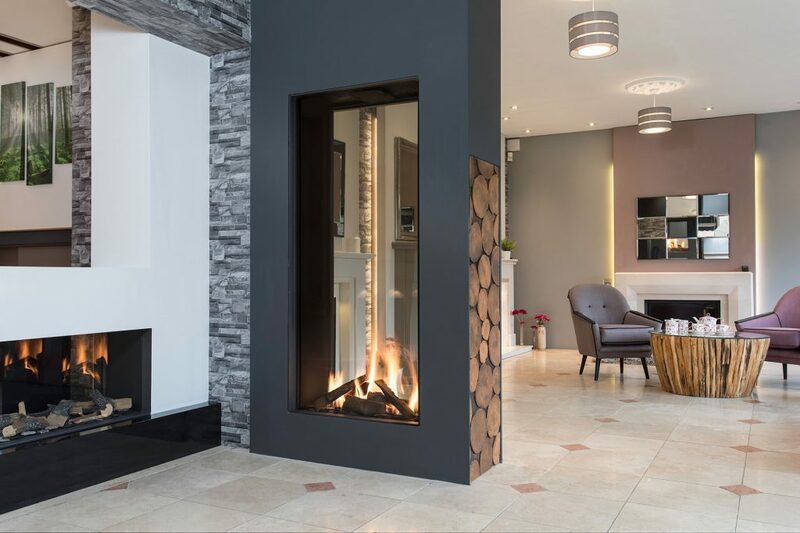 Whether you have spotted a design you like on our website or simply need some inspiration, our studio offers the perfect environment for you to browse our collection which has been designed to complement both modern and traditional settings seamlessly. 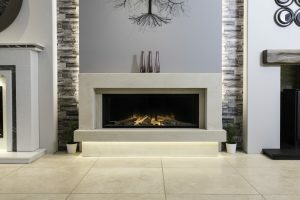 With over 35 years’ experience in the industry, our fully qualified staff are always on hand at our studio to help with any enquiry and offer expert advice in a relaxed atmosphere. 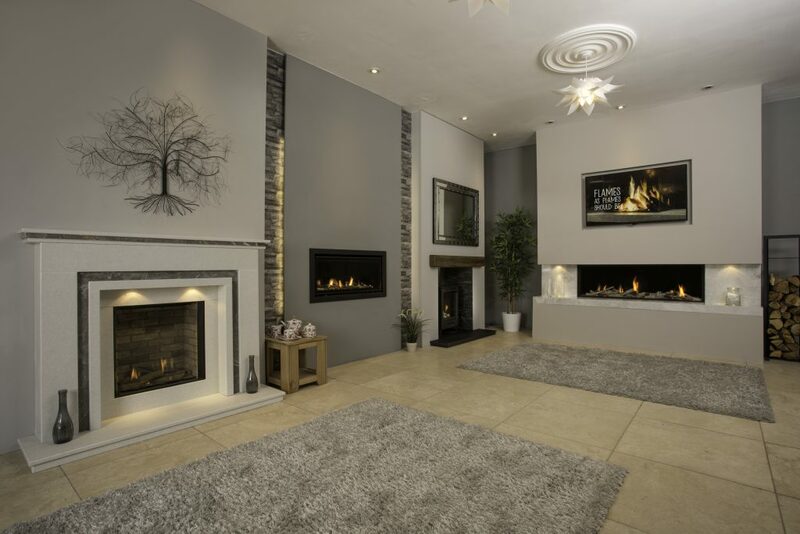 The gas and electric fires are working live so you can view the varying flame effects to help you make a choice. The wood, marble and stone fireplaces are professionally displayed so you can easily visualise transforming your home with your new fireplace. Once you have found the ideal design for your requirements, our specially trained fitting teams are waiting to install your fire and fireplace to the highest possible standard. 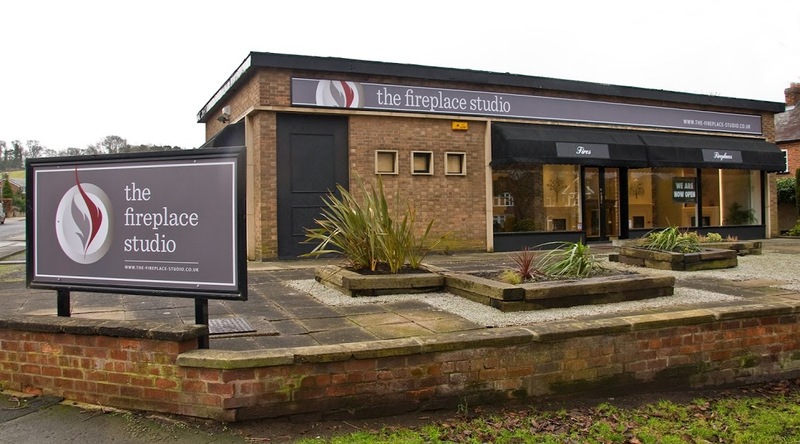 Our studio is open from 9am-5pm Monday to Friday, every Saturday 9.30am – 4.30pm and Sunday 11.30am – 2:30pm. It is within easy reach of Derby and has plenty of free parking located directly outside for convenience.